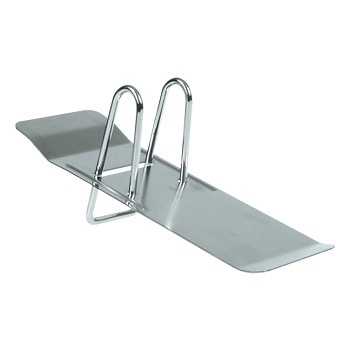 Collins Refill for Top Opening Desk Calendar stands. Top Hole Punched - Day per Page layout. Full month to view on each page. Space for notes. Quirky/poignant quotations for each day. Collins Refill for Side Opening Desk Calendar stands. Side Hole Punched - Day per Page layout. Stay organised in 2019 with this Desk Calendar Stand and Refill set. Acrylic top opening desk calendar stand. Smoke colour. Top Hole Punched Refill - Day per Page layout. Stylish calendar stand suitable for any desktop environment.